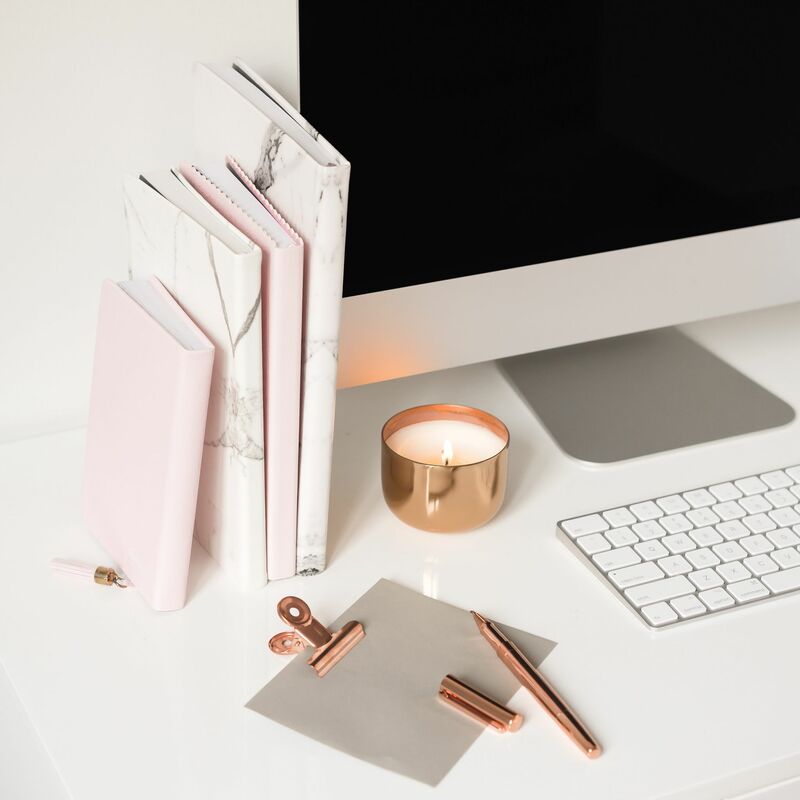 Did you know that I started my first blog eight years ago at university and have been thriving as a full-time freelance blogger for two years now? I’m not saying this to brag – I just want to let you know that I realise the importance of having a valuable and engaging corner of the Internet where you can establish yourself as an expert in your niche and generate leads for your business. Be that as it may, there’s no point in even having an online presence if you aren’t able to stand out amidst the growing number of businesses in today’s competitive digital landscape. That’s where I come in. As content is king in the online marketing world, if you don’t have compelling blog posts then you don’t have anything. True story. Not to worry - this blog auditing package will help you to refine your niche and target audience to ensure that you deliver optimised content for both your core reader and search engines. Once this freelance blogger has assessed your current blogging efforts against metrics such as topics, copy, visual aids and SEO formatting, I’ll send you a PDF auditing report. This will cover your blog’s strengths and weaknesses, along with improvements you can make to keep your current readers engaged while simultaneously alluring new readers. Looking to take your website to the next level? This package is designed to assess various aspects of your current online selling efforts from website and blog design to branding and content. I’ll also look at your menu categories, blog topic choices, SEO formatting, audience and monetisation methods to identify where I can help you excel in the online world. Once I’ve conducted an extensive analysis of your online selling journey thus far, I’ll craft a customised strategy document in PDF format that identifies the strengths of your website and blog in terms of branding, design, content and monetisation methods. I’ll then let you know the improvements you can make to achieve your business goals and an increased ROI. Creating a consistent and comprehensive brand online is challenging nowadays, especially when there are so many opportunities to be seen. If you want to grow your business and ensure equal and accurate representation across all your online channels, this package will help you streamline and optimise your presence to wow your target audience. Like the sound of the Dream Website package but wouldn’t mind a few extras thrown in? Try this one on for size. In addition to receiving a Dream Website auditing report, I’ll conduct an in-depth analysis on your social media channels and provide you with a list of recommendations on how you can elevate your brand to ultimately drive more traffic to your website.